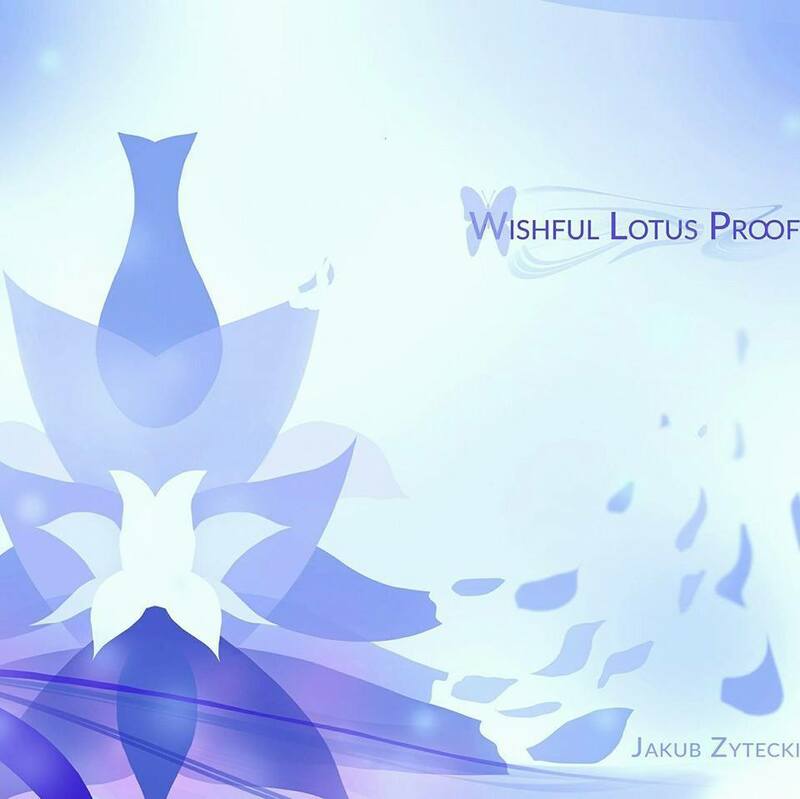 The album is titled “Wishful Lotus Proof” and features guest appearances from Rafał Piotrowski (Decapitated), Piotr Gibner (Proghma-C and Moose The Tramp), Misha Mansoor (Periphery), David Maxim Micic (Destiny Potato) and Plini. Out on March 26th. Pre-order here. Will be available on Bandcamp soon. Posted on March 18, 2015, in Exploring New Things and tagged Disperse, Guitarist, Jakub Zytecki, Prog. Bookmark the permalink. Leave a comment.